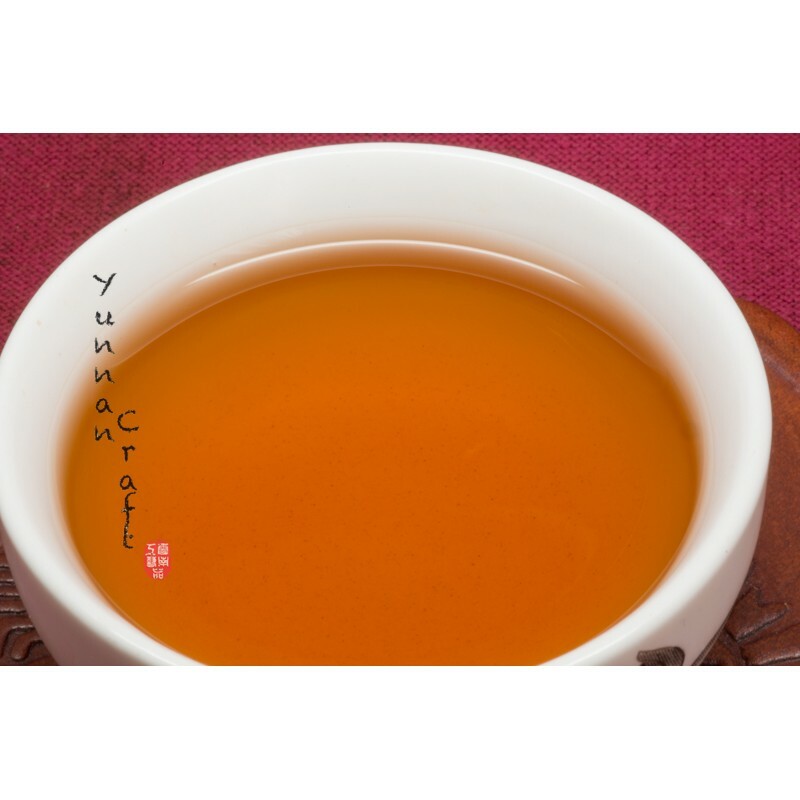 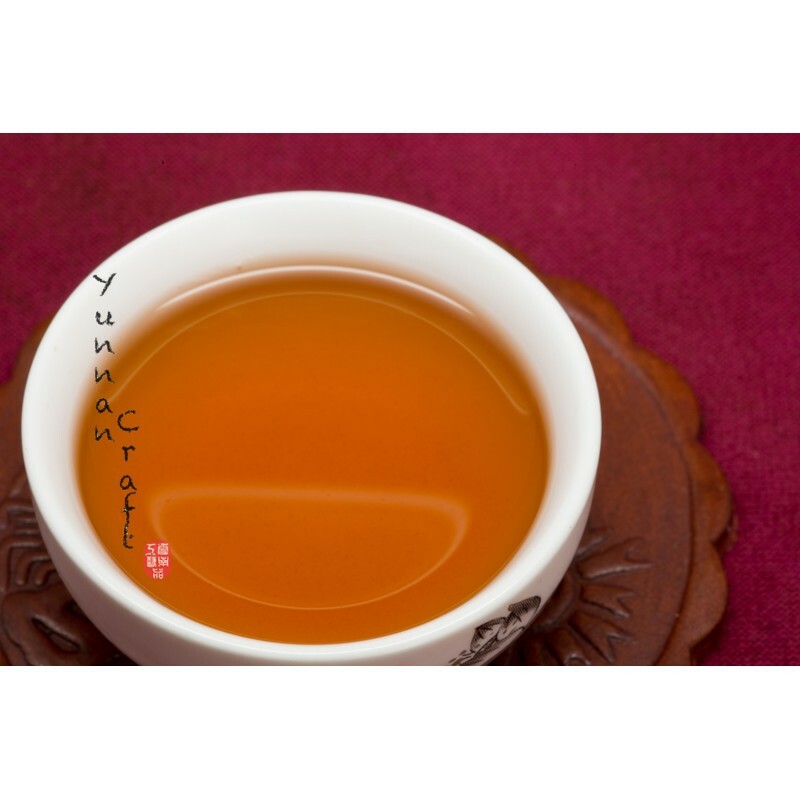 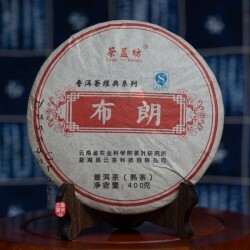 Very well made shu from Cha Yi Fang company. 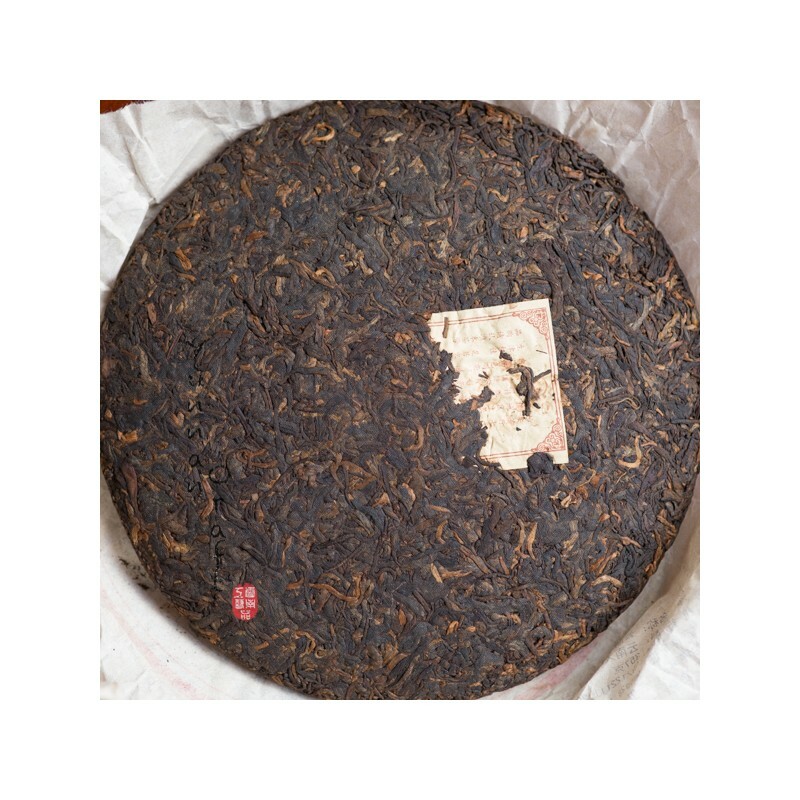 The price from 2011 differs quite a lot and we believe that in quality side, its just like that. 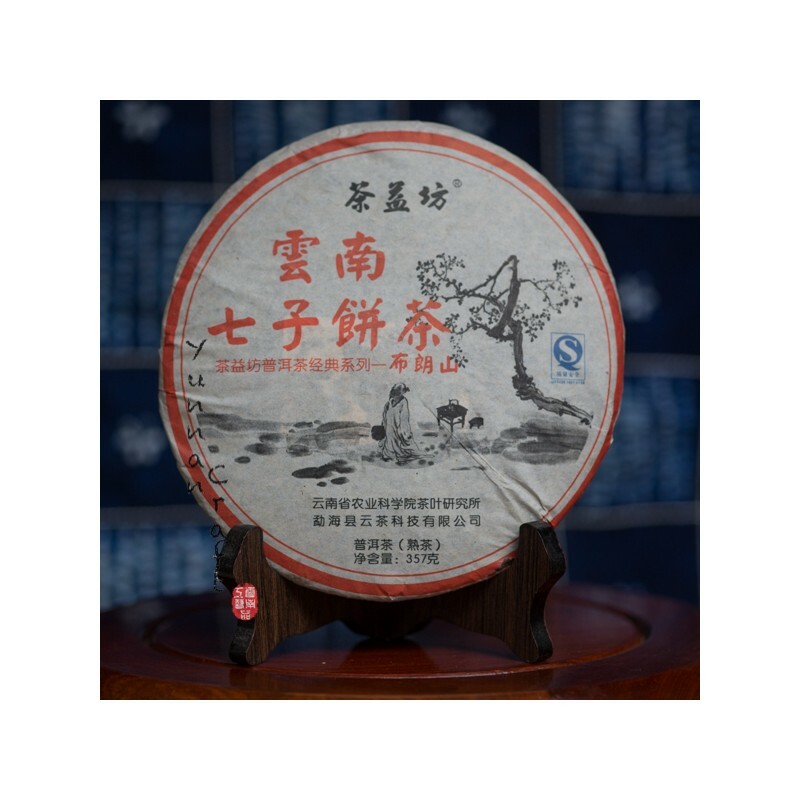 Smooth and sweet tea liqueur with scent of old wood, hint of walnuts and wild honey notes. 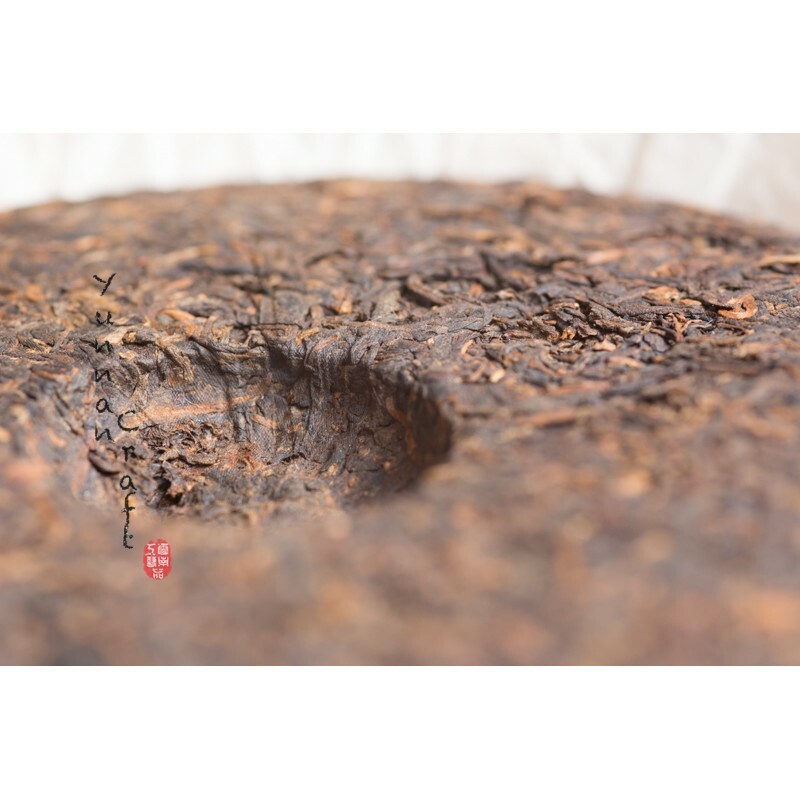 Hard pressed cake need 2-3 brewings before gets to the working mode , but then u get 10+ rich infusions. 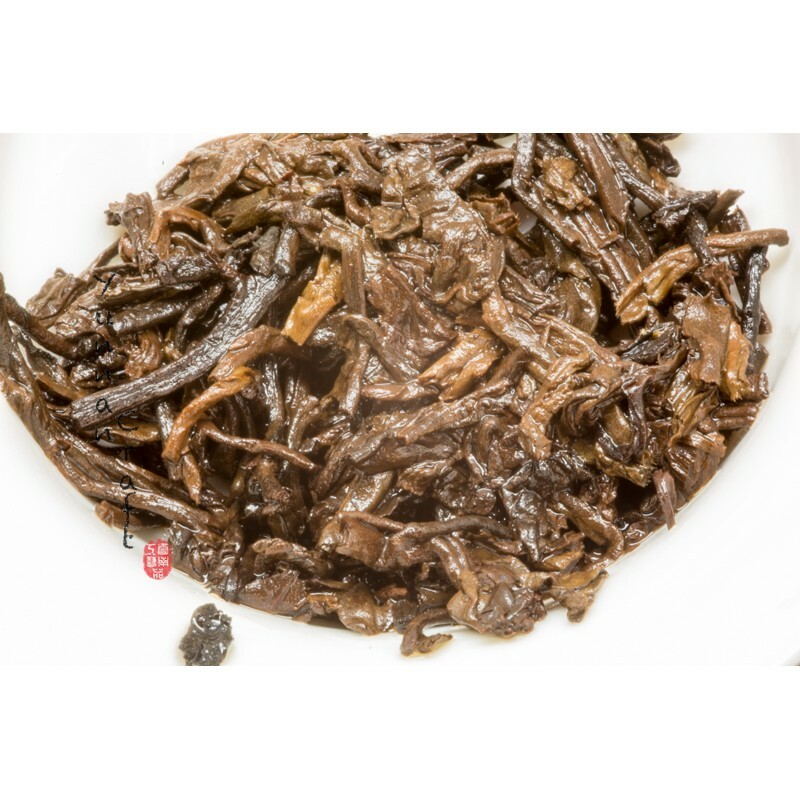 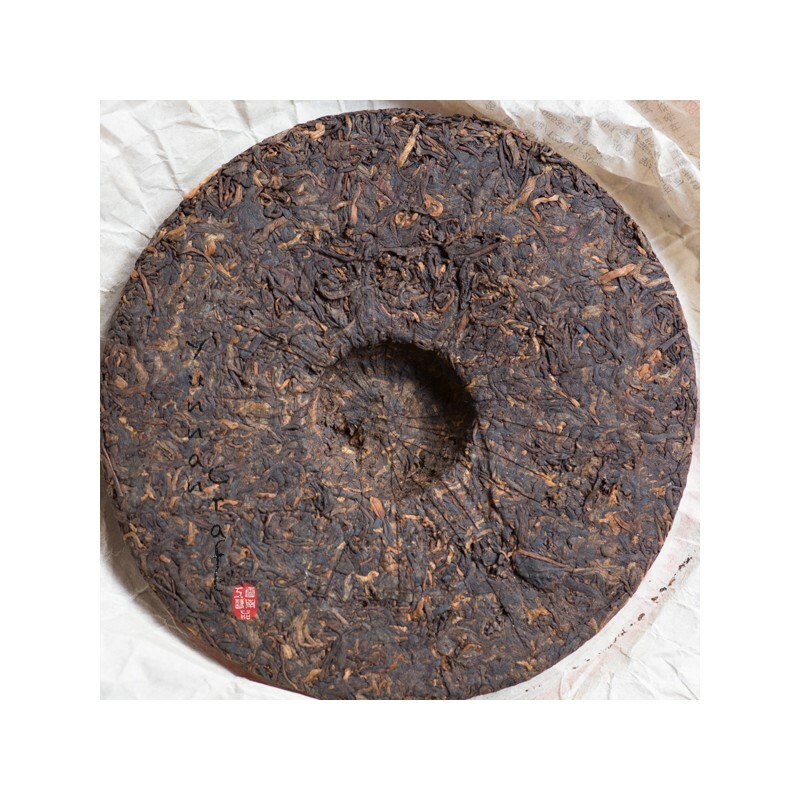 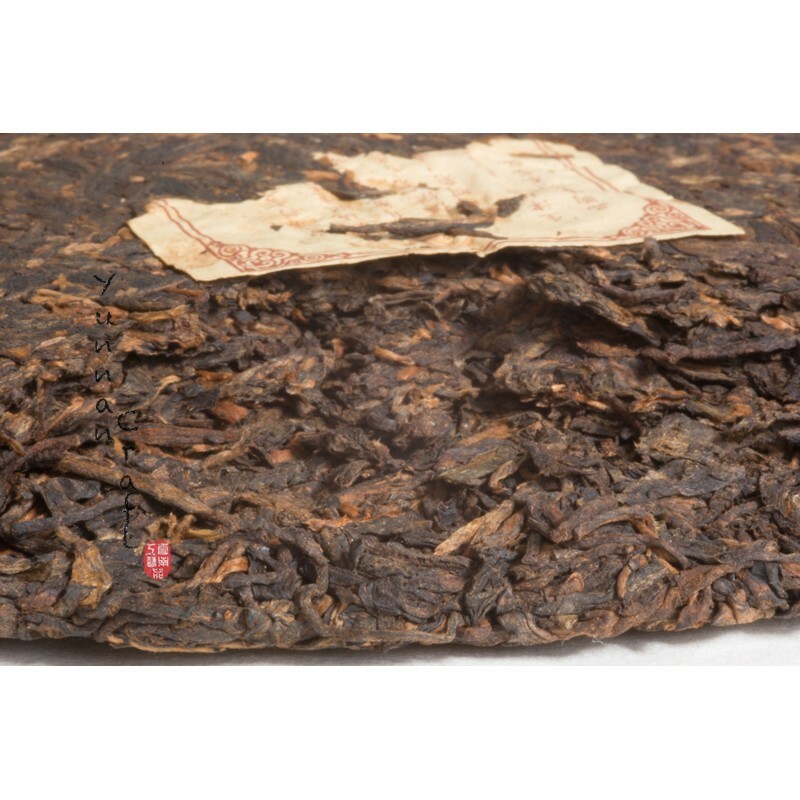 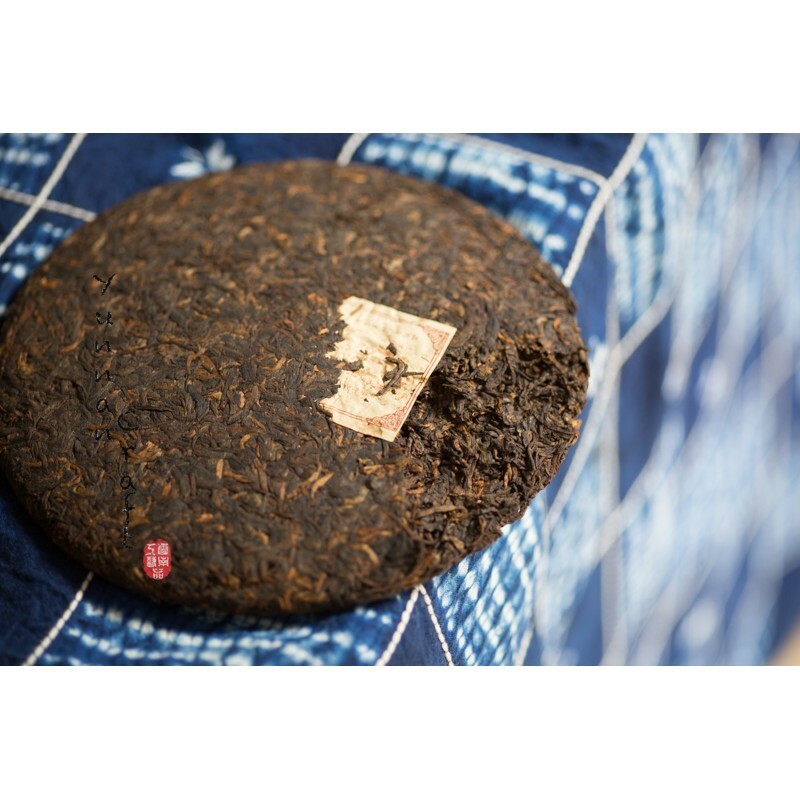 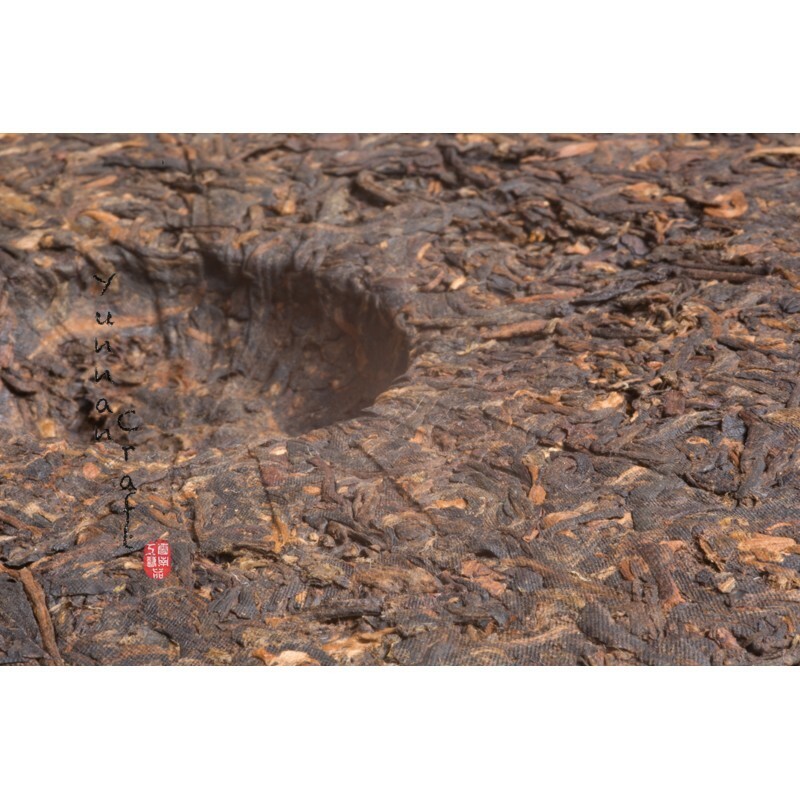 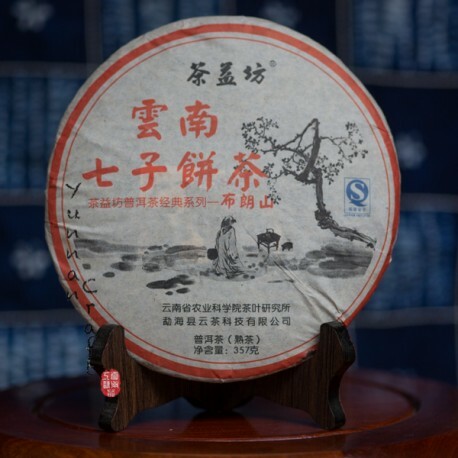 For dedicated shu pu-erh drinkers and dry storage lovers!